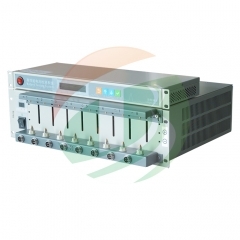 1 TOB-BTS-20V10A Laptop Battery Pack Tester 20V10A is a 8 channel battery analyzing system for Li-ion, LiFePO3, Ni-MH, Ni-Cd, and Lead acid battery packs with voltage up to 20V and current up to 10A per channel. 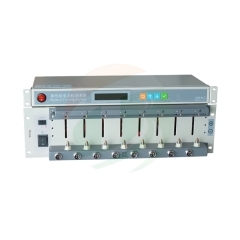 2 This battery analyzer is designed according to the international standard: each channel has an independent constant-current source and a hardware constant-voltage source. 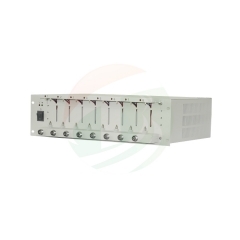 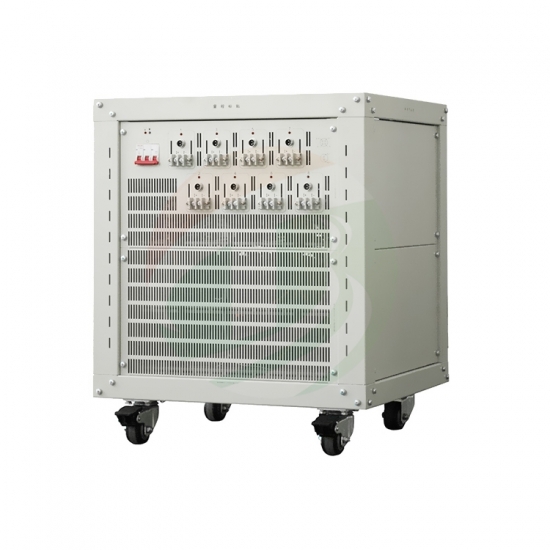 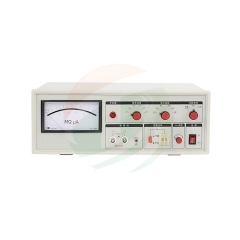 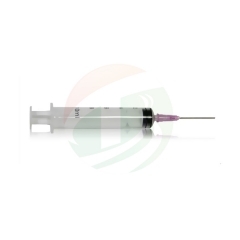 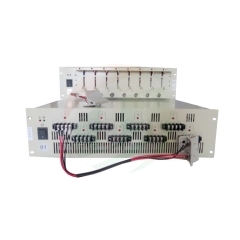 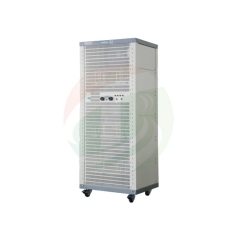 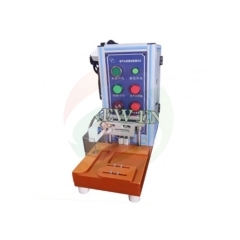 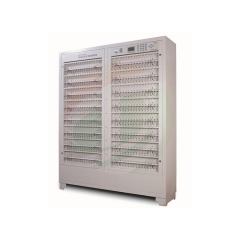 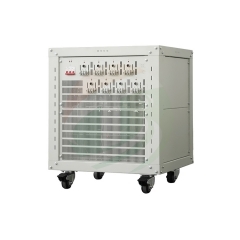 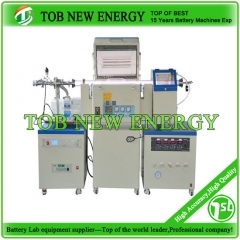 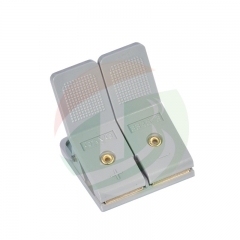 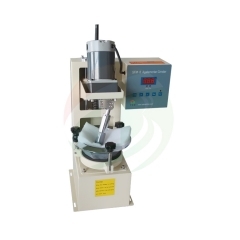 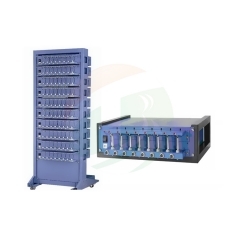 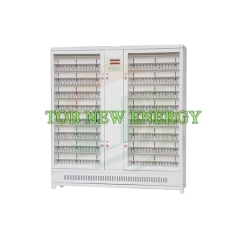 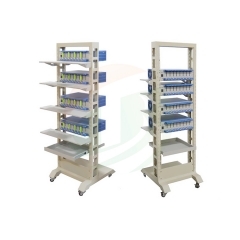 Constant-current source and constant-voltage source can be programmed and controlled by user. 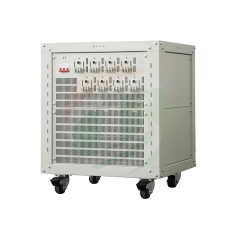 3 This Battery pack tester is with plug-and-play module design, user can freely remove and add module units without interrupting other units. 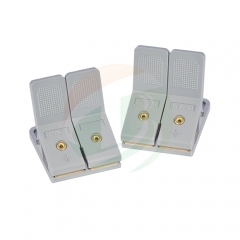 4 Notice : A brand new laptop with operating software can be chosen for immediate use.